Colourful sneakers built for versatility. 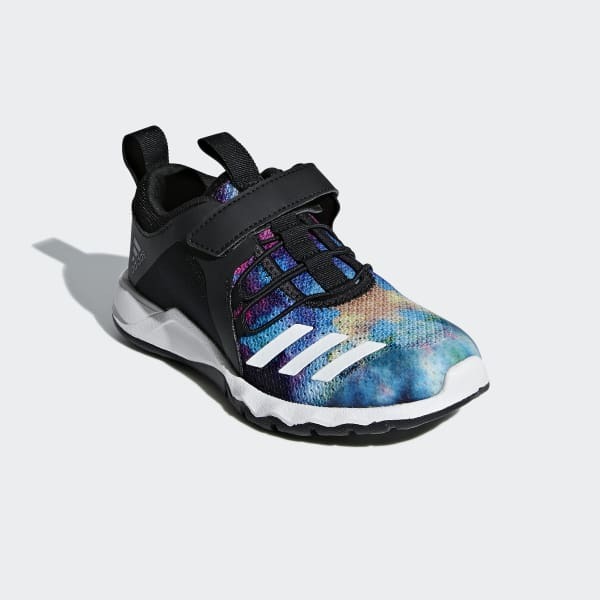 They'll flash a colourful style as they run around the playground or the gym. Built with a breathable mesh upper, these shoes have elastic laces with an adjustable hook-and-loop top strap for easy on and off between adventures. The soft EVA midsole provides lightweight cushioning.